Commercial Progression, a Symmetri Marketing Group company, is proud to announce their sponsorship of the Michigan Council of Women in Technology Foundation. 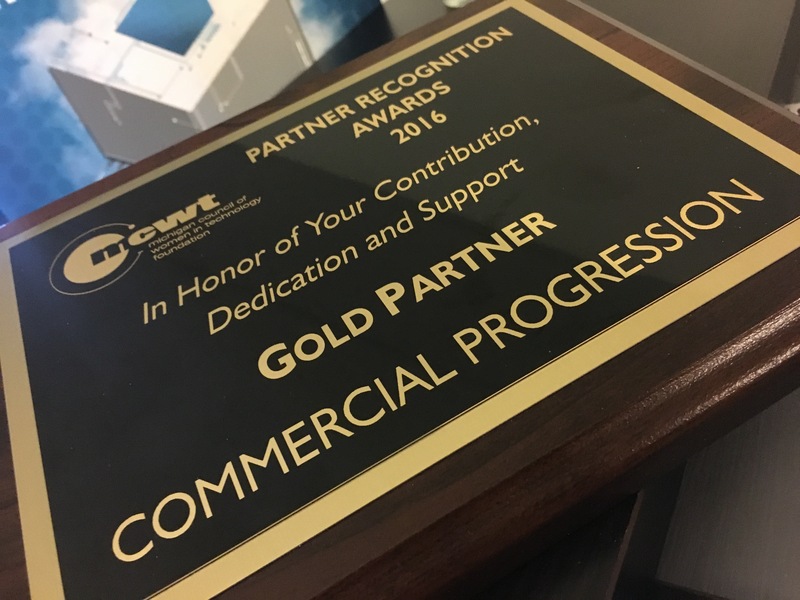 The MCWT foundation has recognized Commercial Progression as a Gold Partner for their dedication and support in 2016. As a progressive technology company with a growing presence in the Midwest, Commercial Progression is proud of its capacity to embrace an open and diverse work culture. "Our success as a technology company has been built on attracting the best talent in the area," said Alex Fisher, General Manager, Commercial Progression. "Being an active partner with MCWT aligns with our goal of being an attractive employer for talent seeking a diverse work environment in Michigan." 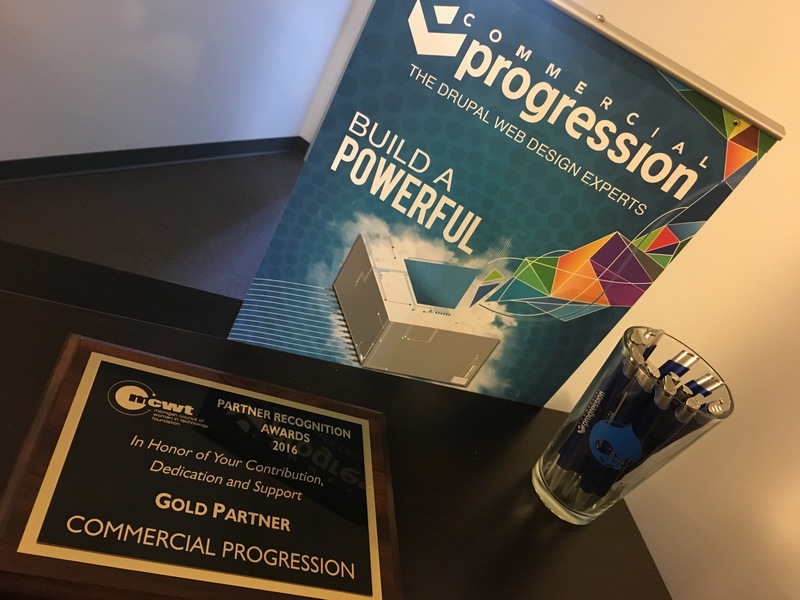 Commercial Progression’s sponsorship of MCWT is part of the company’s history as an equal opportunity promoter of regional technology groups and organizations. In 2012, Commercial Progression partnered with Ann Arbor Spark for the inaugural Shifting Code program. Hillary Lewandowski is a software developer at Commercial Progression and contributing member of the MCWT foundation. Recognized and featured by Detroit Public Television as a STEM hero, Hillary speaks well to the important mission of the MCWT foundation.